Over the past few years, after committing my athletic endeavors to cycling, I have been blessed with the support of outstanding family members, especially my father, mother, and brother. 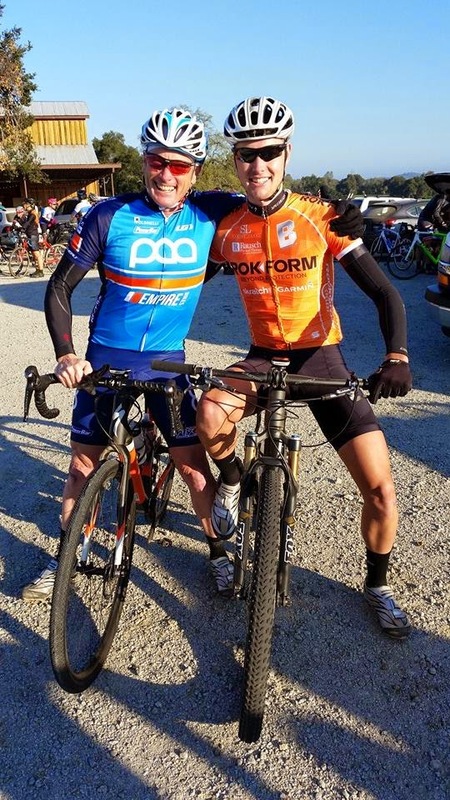 On the morning of Saturday, Feb. 21, I began the 2015 cycling season alongside my father, after he convinced me to participate in a San Luis Obispo gravel race. Pops and me, before beginning to suffer. To begin, this race proved to be a unique start to the season, as I have never participated in a gravel race and I do not own a gravel bicycle. However, with endurance mountain bike racing on tap for this season, I decided to tag the 78 mile course on fat tires. 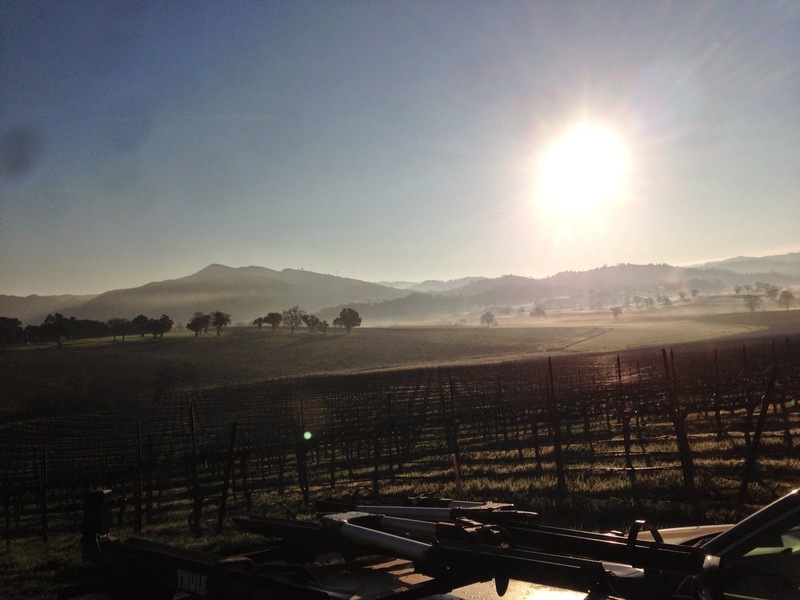 Overall, Menso's SLO Ride to Hell covered 78 miles and 7,326 feet of vertical gain. My finishing time of 4:56:33 hours placed me in ninth place, within an open men field. Although I am unsure of the specific numbers, around 100-150 contestants participated in the open men field. Santa Margarita provided a beautiful start location. Menso de Jong, a professional cyclist with Team CLIF Bar, pieced together a challenging route that covered numerous backcountry roads and treacherous descents. After beginning the 2015 season alongside family, with an exhilarating new adventure, I am ecstatic to continue challenging myself, while testing fresh competitions. Until next time, thank you very much to Team Rokform and all of its sponsors, especially GU Energy Labs (@GUEnergyLabs), Skratch Labs (@SkratchLabs), Garmin (@Garmin), Oakley (@oakley), and DeFeet (@DeFeet), who were instrumental in my performance today.